Council for Technical and Vocational Training (CTEVT), an apex body in the TVET sector in Nepal, is committed for the production of technical skillful resources required for the nation. However, the resources of CTEVT is not sufficient to cope with the demands of TVET in Nepal; it has to mobilize the private and community organizations. In this context, sharing and exchange of ideas and expertise with national and international institutions are vital in human resource development in CTEVT and Nepal. 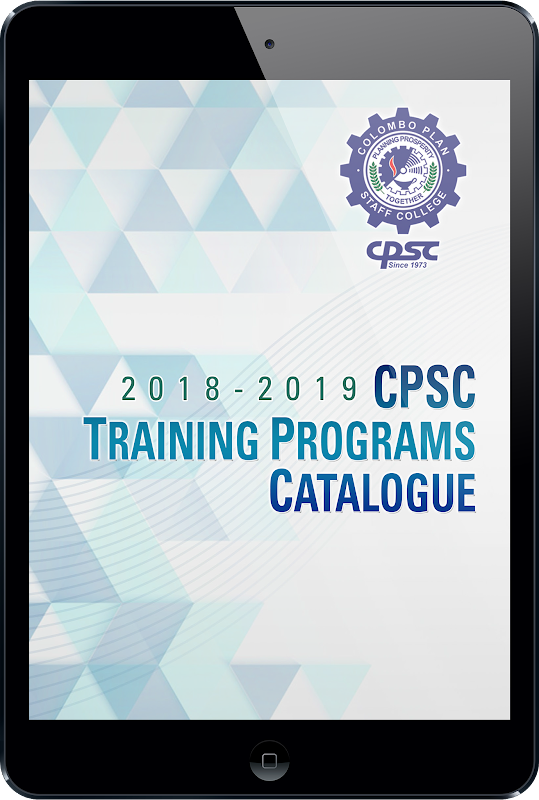 Tapping CPSC as its partner for this endeavor, the program intends to meet the needs of not just the local workforce demands, but of the region. This program should serve as a platform and benchmark for the Nepal Vocational Qualifications System (NVQS) in establishing its programs, and achieving its goal in increasing workforce skills and competency, and utilizing these for the country’s economic growth and development. Policy makers, managers of TVET institutions and experts on National Vocational Qualification Systems.